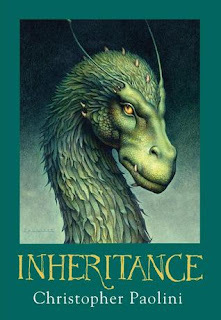 I can't wait for Inheritance! It's been a while. Perhaps I should do a reread of the other three.